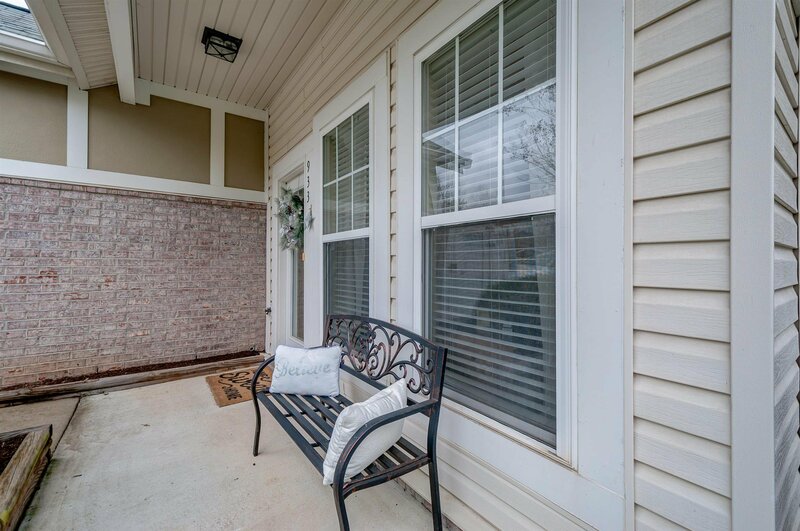 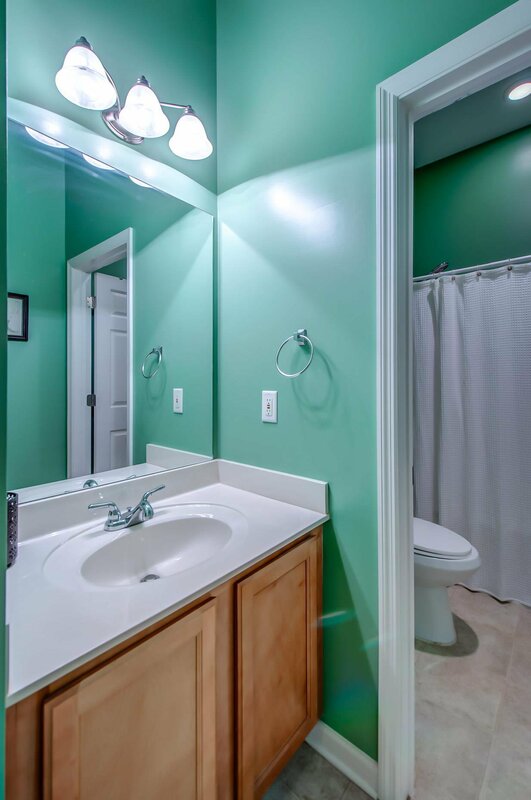 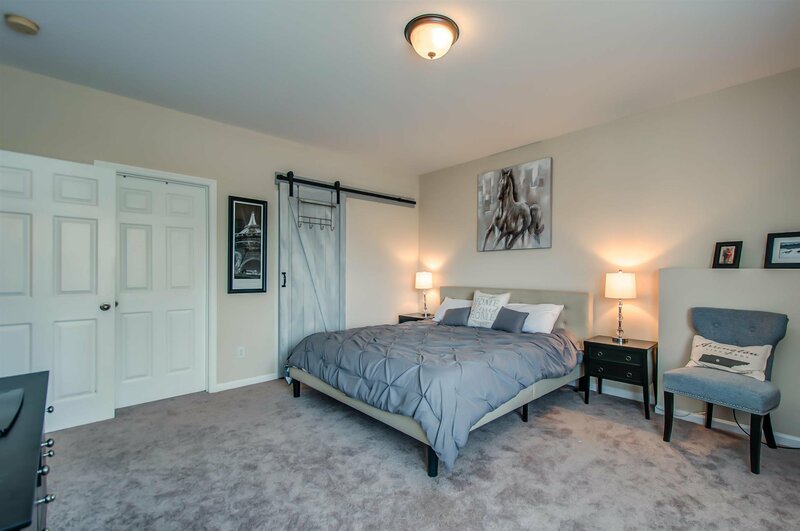 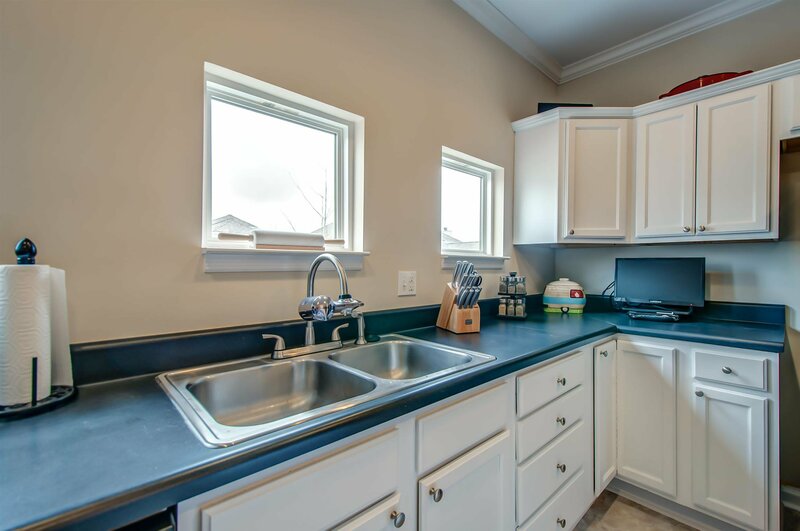 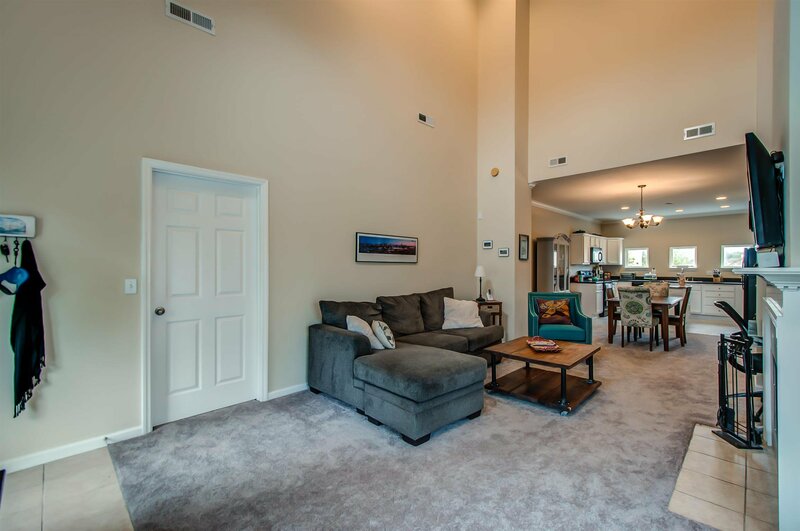 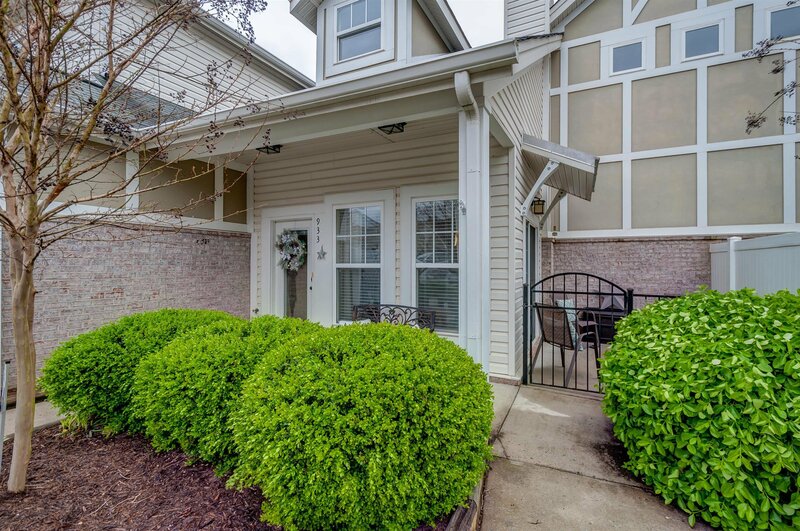 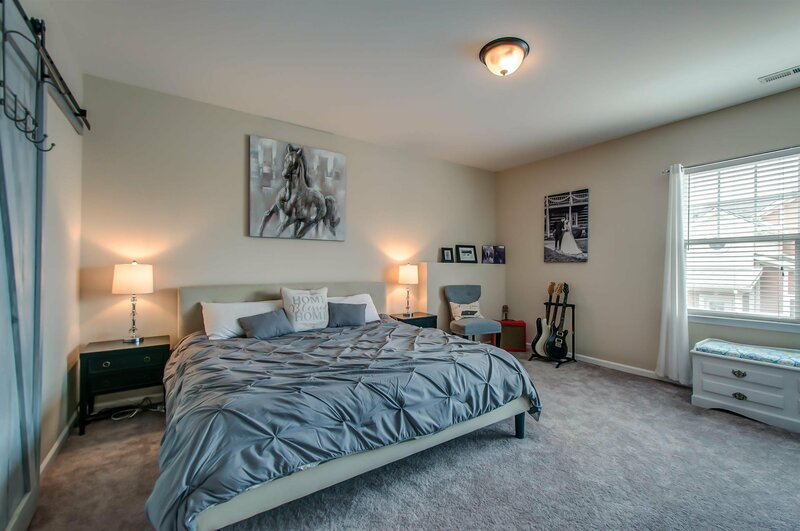 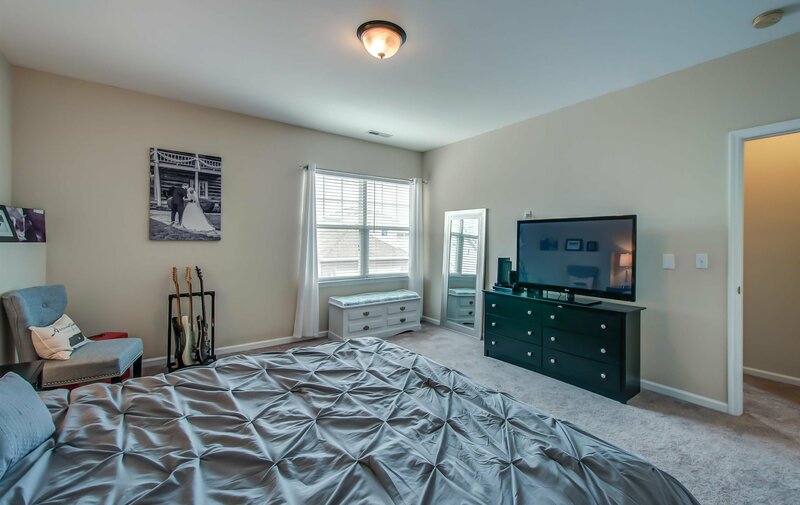 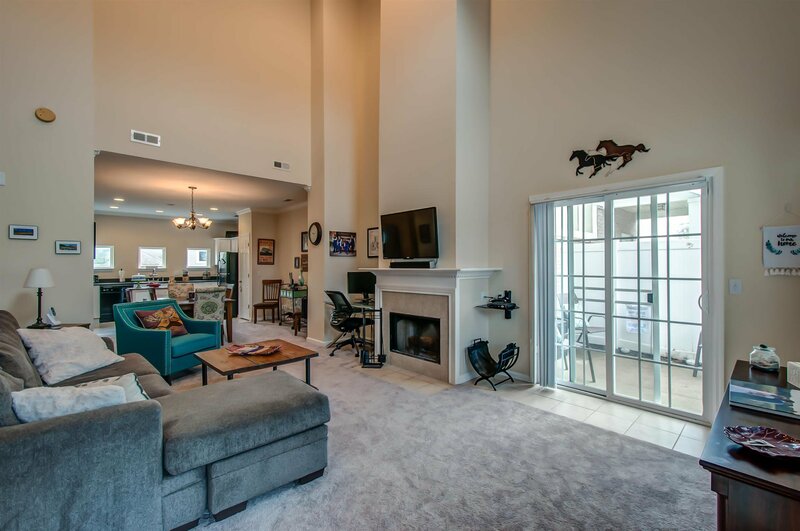 Get the perfect balance of comfort & convenience located just 10 miles to downtown Nashville, minutes to the interstate, shopping, restaurants, & the lake. 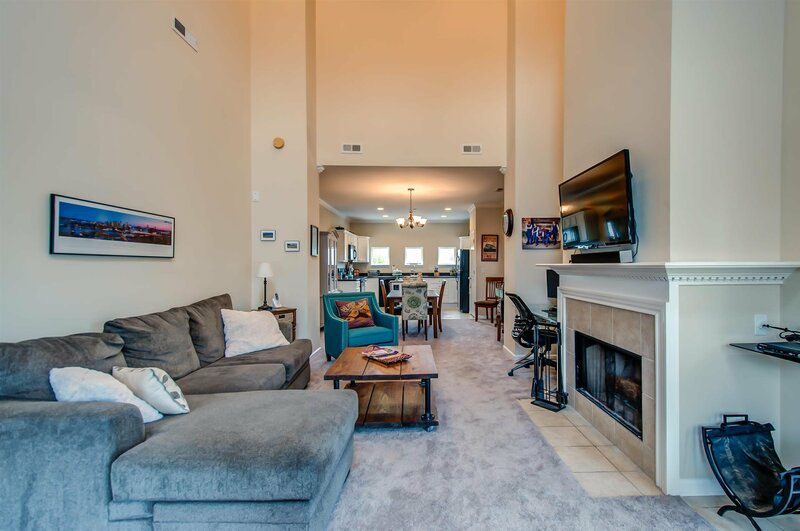 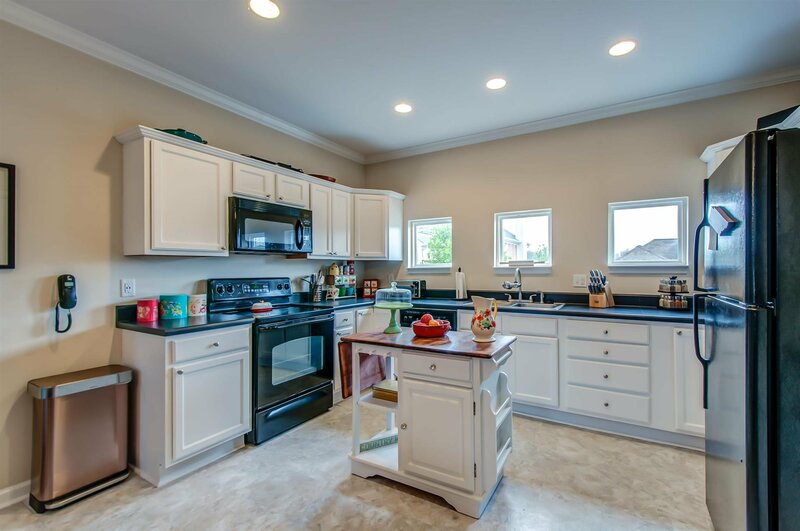 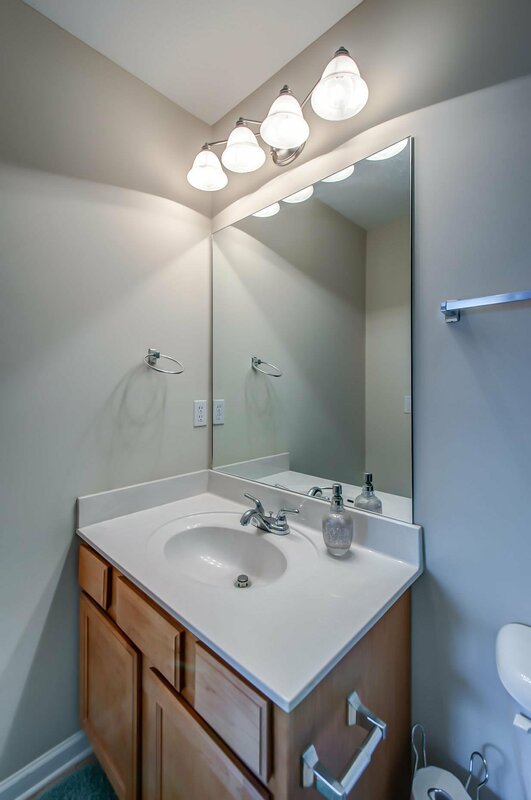 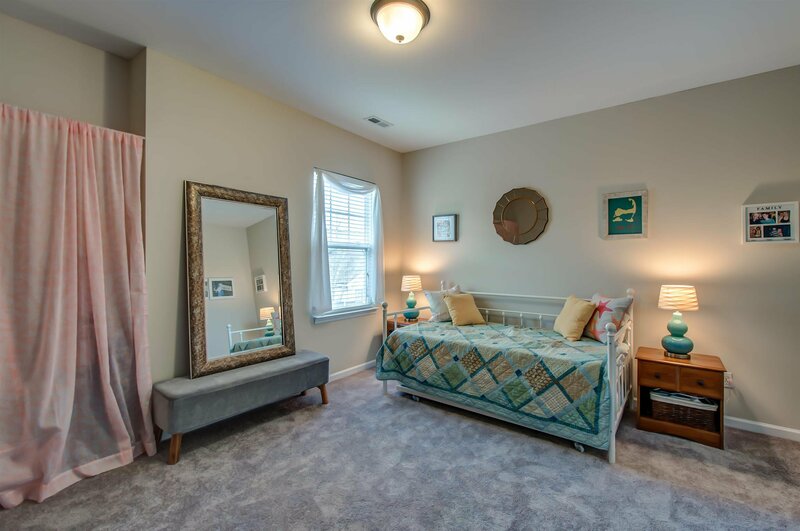 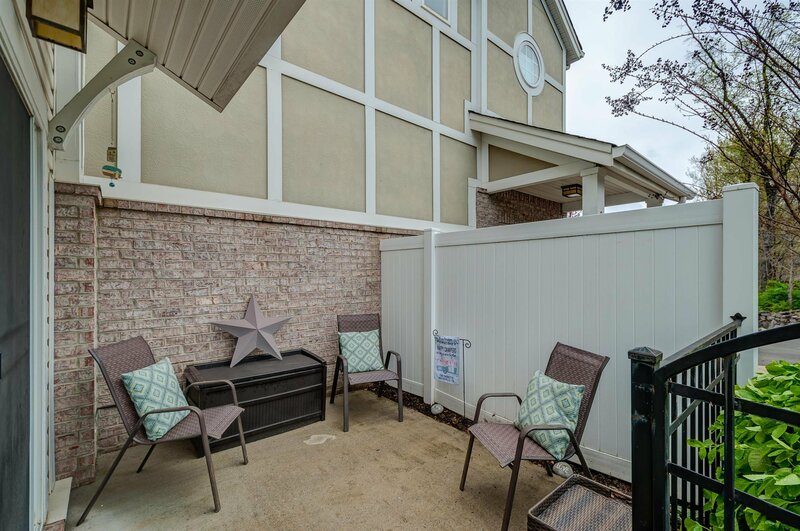 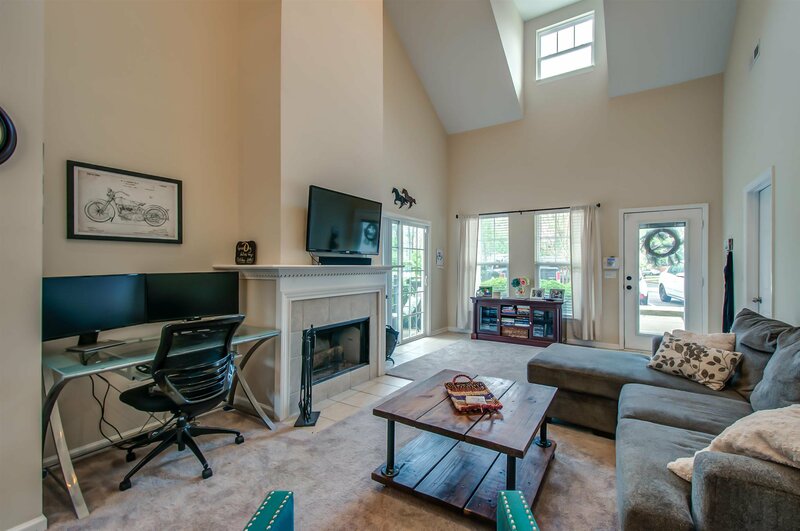 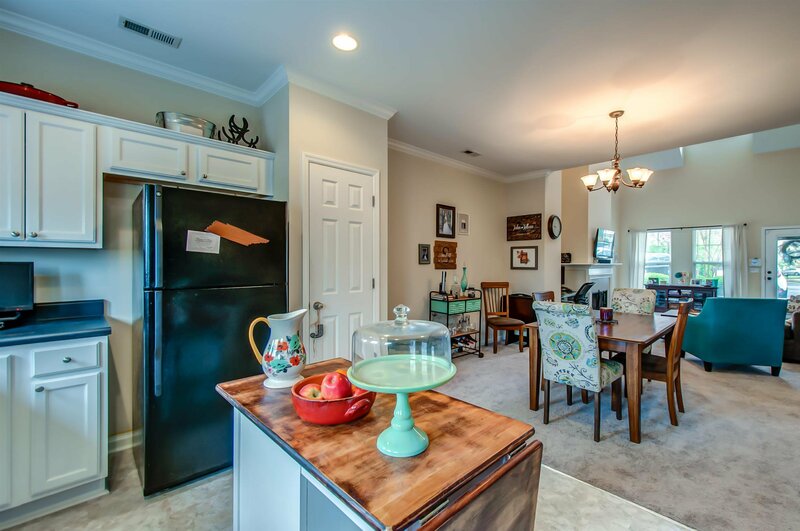 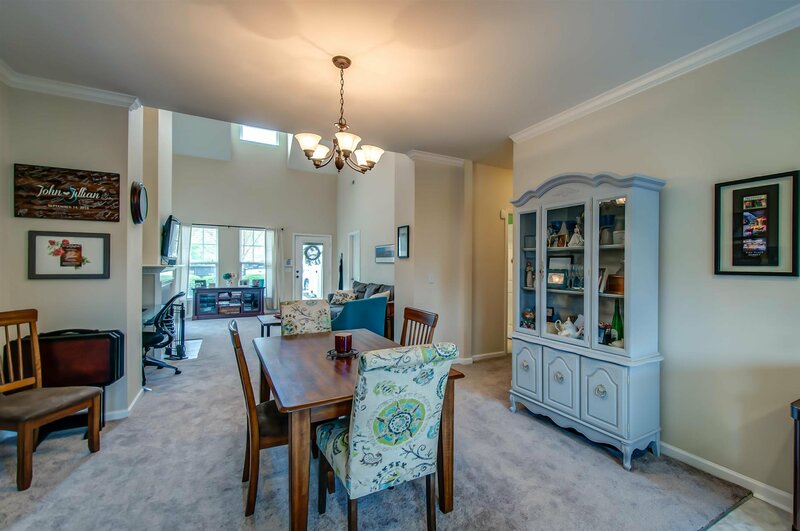 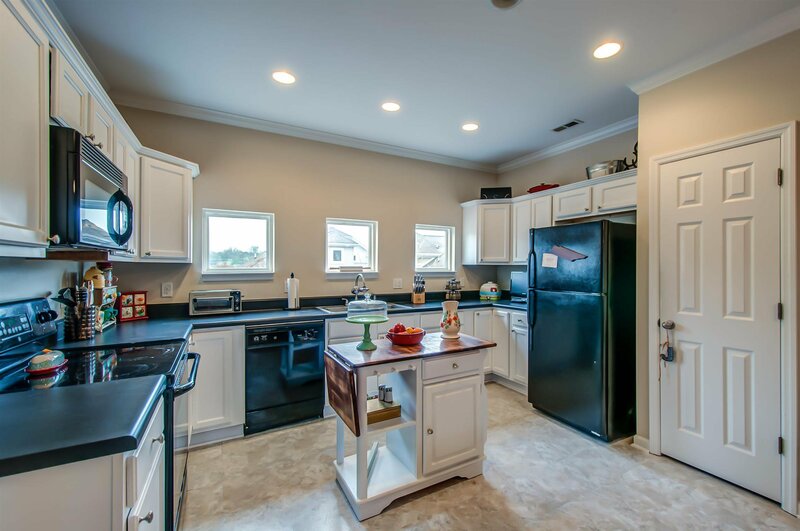 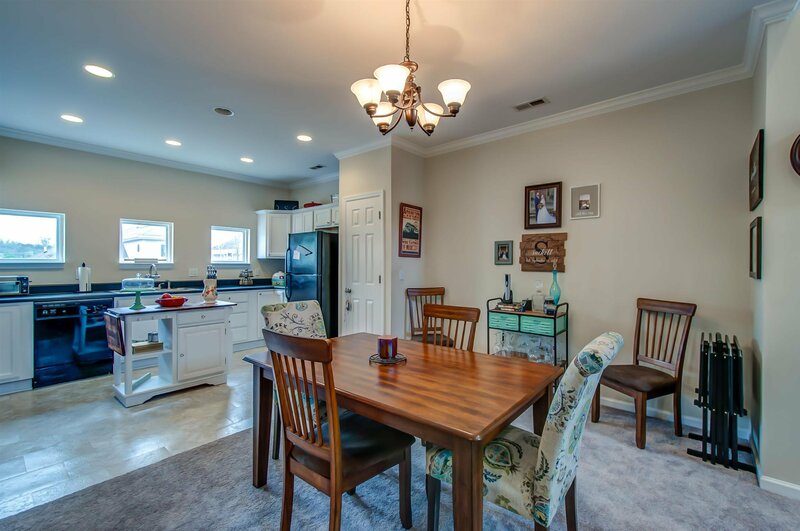 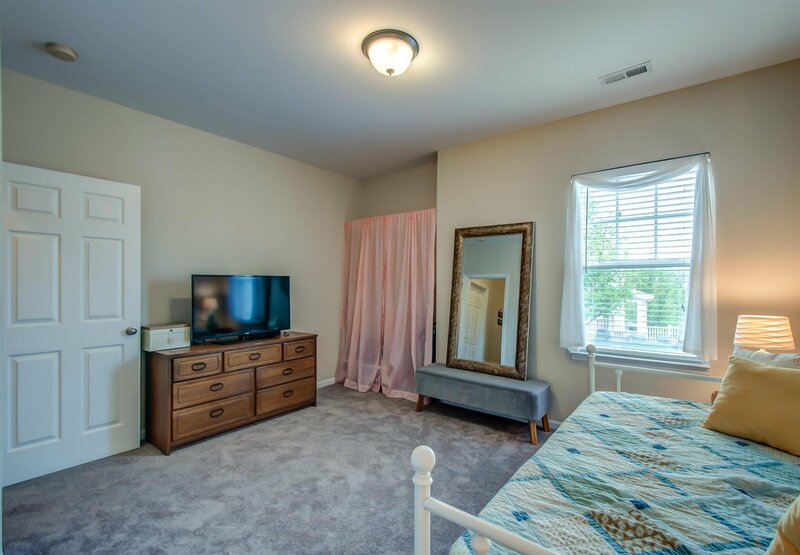 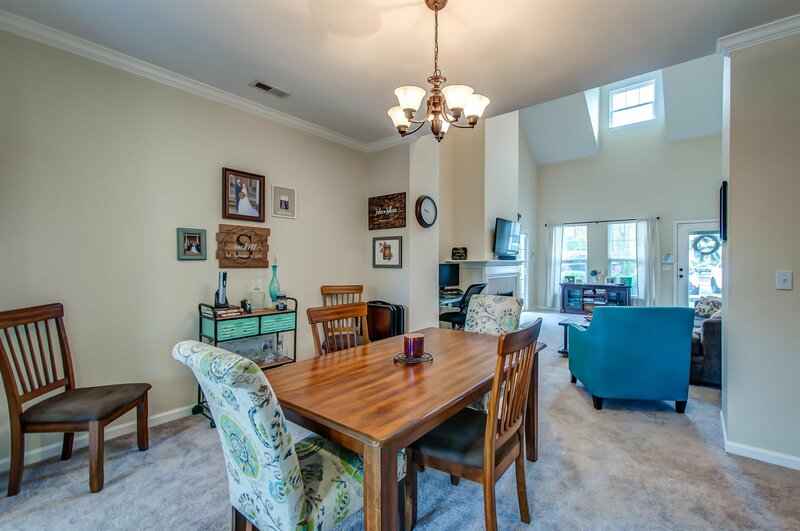 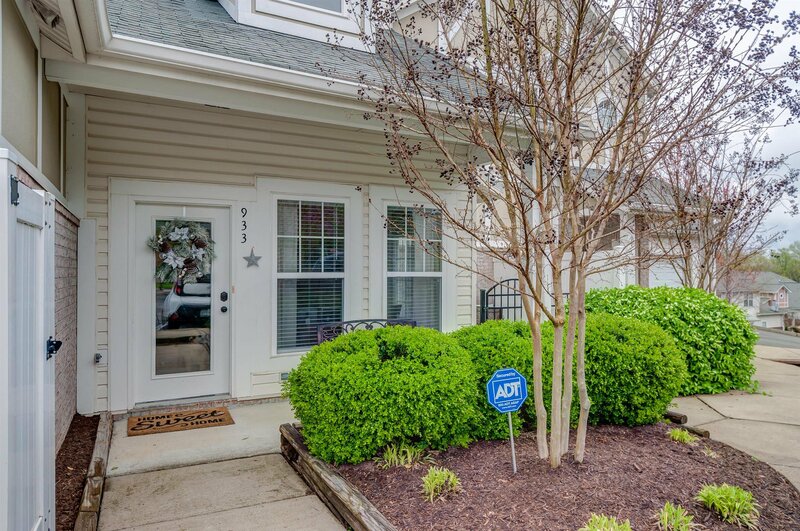 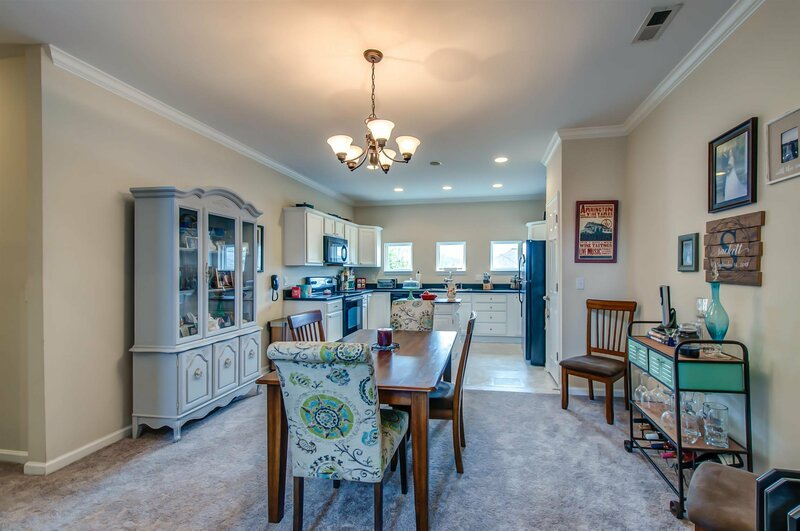 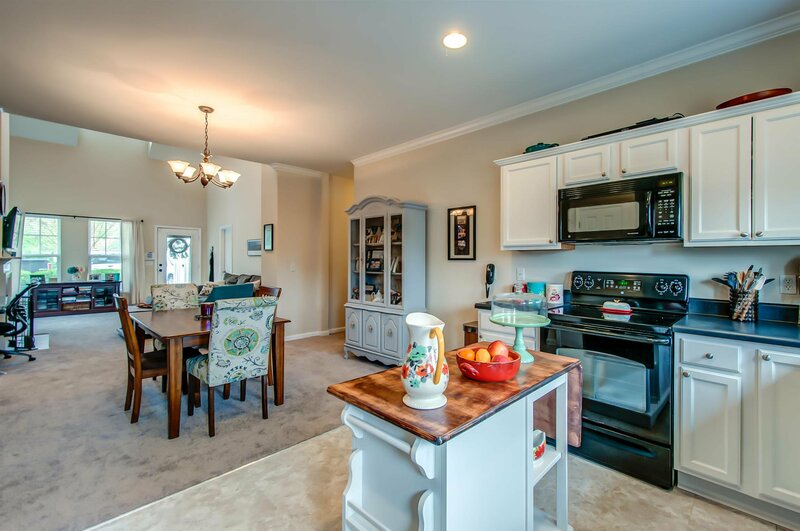 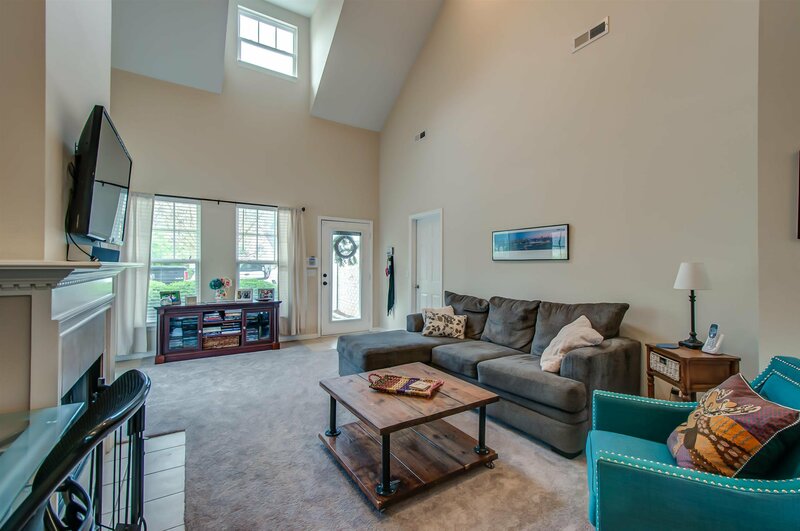 This adorable townhome offers natural light galore and vaulted ceilings that will appeal all of your guests as soon as they step foot into the front door. 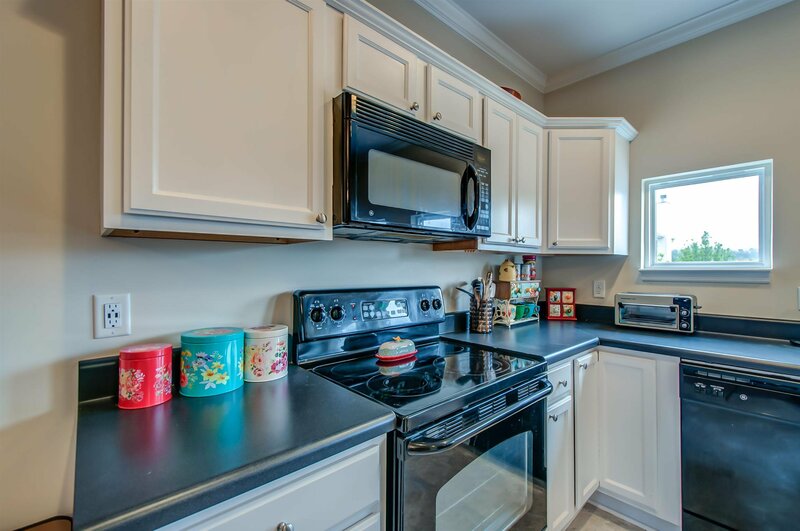 In the kitchen, you will find ample cabinet space which opens up to your living area creating that spacious & airy concept. 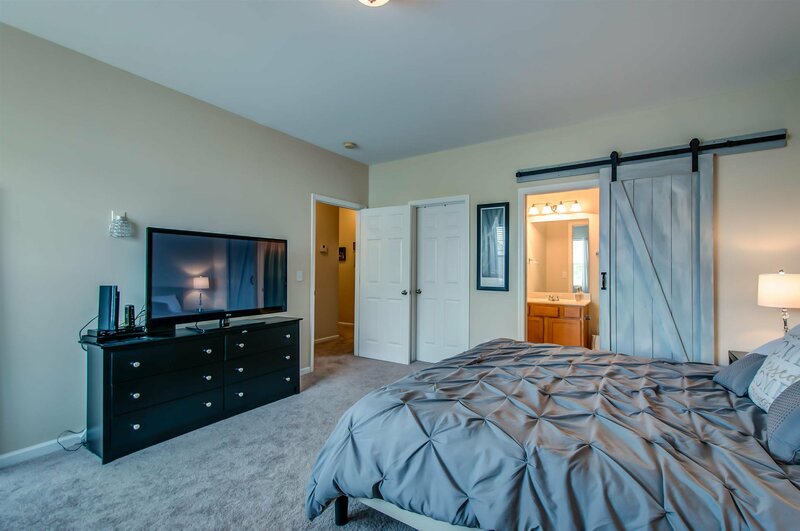 Wind down for the day in the oversized master bedroom.